With the most recent CNN/TIME/ORC poll showing Florida a tight contest between Republican frontrunners Mitt Romney and Newt Gingrich, tonight's final Florida debate (8 p.m. ET on CNN) could be decisive. As OutFront contributor John Avlon writes, "the fact that there is a risk involved in debates just reflects the real stakes of the race for the most powerful job on earth. Tuesday night's debate will be the last one for almost a month." 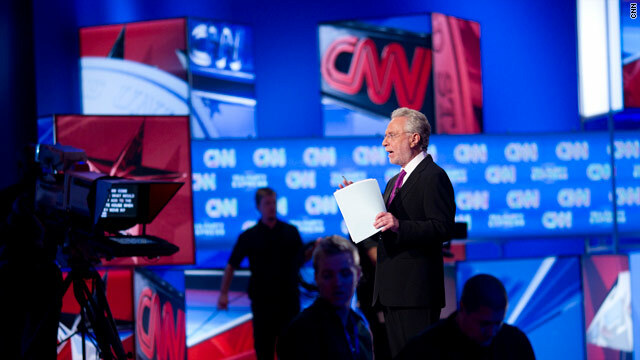 Debate moderator Wolf Blitzer says this year's series of debates may be some of the most important in memory. "Tonight’s debate will be the 19th. Millions of people are watching and learning and making final voting decisions. And that’s the way it should be."